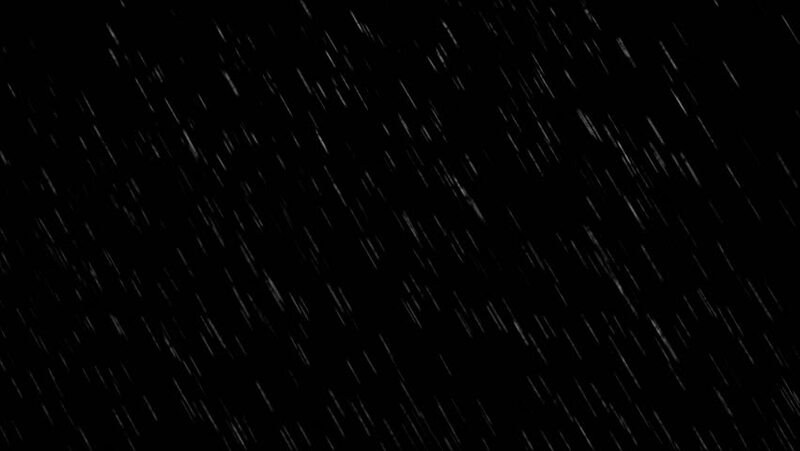 hd00:05Rain and snow, Drops falling Isolated on black background. You can use any channel as alpha, or use soft light or overlay blending mode for adding to your composition. Frame 4.